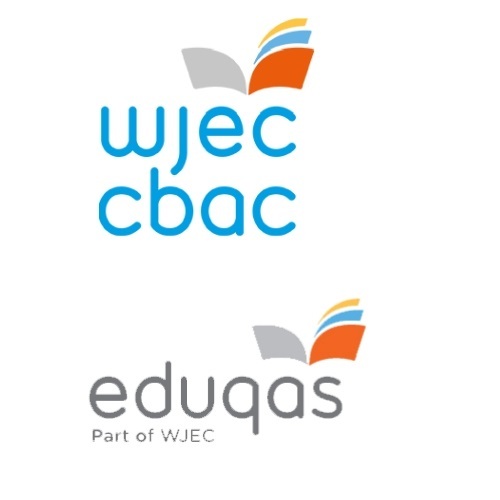 WJEC Eduqas is a leading awarding organisation with an established reputation for the quality of its assessment and resources. We are delighted to be sponsoring the NATE conference again this year. 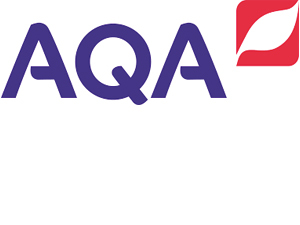 We provide GCE and GCSE qualifications in English, film and media to a large and growing number of schools, in England under the Eduqas brand. We also offer a popular English Entry Level Certificate. Our accessible teams in Cardiff are always on hand to support teachers, and our regional team is happy to visit schools and colleges to tell you more. We look forward to seeing you at the conference. Collins is a leading provider of English resources written by expert educators. Our aim is to support the education of students of all abilities through the use of high-quality, easy-to-use books and digital resources. New for this year are the Collins Classroom Classics - just £1.50 each for schools! 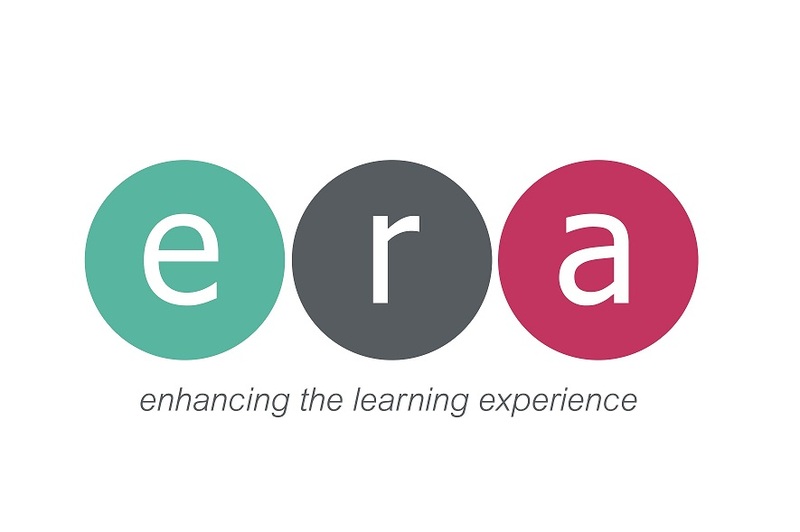 The Educational Recording Agency (ERA) Licence enables schools, colleges and universities to make educational use of recordings of TV and Radio broadcasts created by ERA’s Broadcaster Members. Our website provides a portal to a world of broadcast material, enabling teachers to easily identify programmes that meet their teaching needs. ​​ The English and Media Centre is a long-established, multiple award-winning charity supporting secondary English and Media teachers through publications, training and consultancy. Out team is staffed entirely by experienced English and Media teachers with a shared commitment to building on the rigorous and creative foundations of our subject disciplines. Our range of English qualifications, from GCSEs and A-Levels to Entry Level and Functional Skills, ensure we have a qualification suitable for everyone. Our qualifications are developed in consultation with teachers and industry leaders making them relevant for today's students while supporting their journey to employment or higher education. Come to the stand to take a closer look at our new resources including support for your lower-ability students; your teaching of spelling, punctuation and grammar; and an exciting new series in partnership with the National Theatre. Our friendly team are on hand to discuss all of your resource needs. The School Library Association works to support anyone who is involved with a school library, from running it to line managing library staff to making a business case for development or proof of impact. We provide face to face training; easy to use practical publications, and a range of online resources and documents as well as complementary free advisory service. 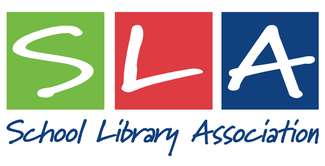 Whether you are looking to combat Fake News, find library based CPD, or simply want some advice, the SLA is there for you. Talk The Talk supports the improvement of your students' self-confidence and verbal communication skills. Our suite of workshops and online resources provide a consisten approach to the oracy covering every stage of a student's secondary education - boosting their academic attainment, employability and engagement in society as active citizens. 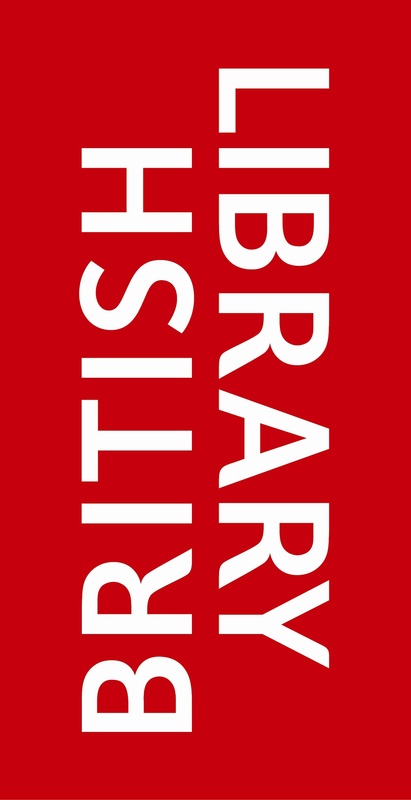 The British Library's free website, Discovering Literature, is brimming with ideas for English teachers and students. it showcases literary treasures from our unique collections. alongside short films, illustrated articles and innovative teaching resources. The site now covers over a thousand years of English literature from Medieval to the 20th century.